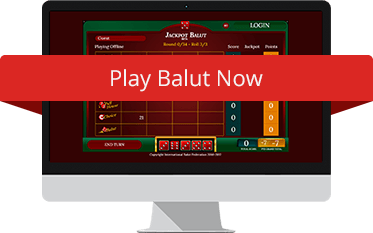 Homepage - Balut - A Fun Dice Game! 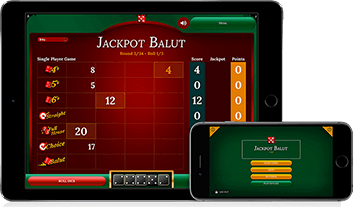 ©2016 International Balut Federation. All rights reserved.